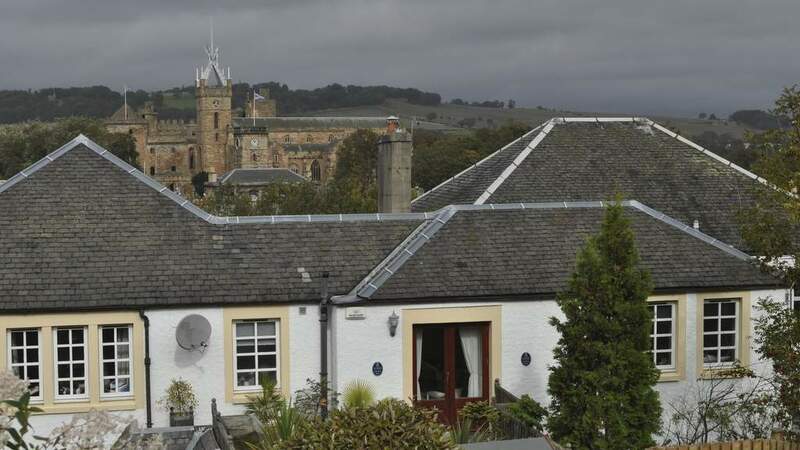 4 Star GOLD Traditional Villa Situated in the heart of the Royal Burgh of Linlithgow. Strawberry Bank House is in the town of Linlithgow, famous for Linlithgow Palace (the birthplace of Mary, Queen of Scots in 1542) and the picturesque loch sitting beside it. The capital Edinburgh is just a few miles away and can be reached by train in approx. 20 minutes. The House occupies a central position in the town, close to a number of shops and restaurants and the railway station. Three ensuite rooms are available with either Double, Twin or Family sleeping arrangements all decorated in modern, contemporary style. Breakfast offers an extensive choice of continental and cooked options all using the best of local and Scottish produce. 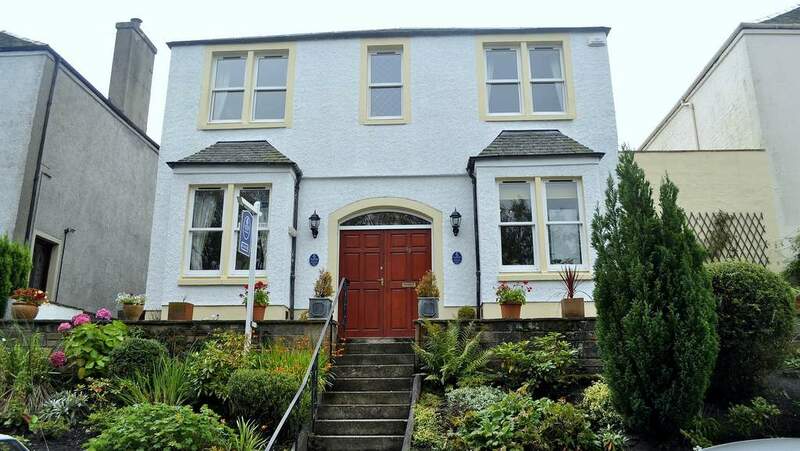 Strawberry Bank House would be ideal for those wishing to visit Edinburgh, Glasgow, The Lothians, the Borders and Fife, all of which are easily reached from Linlithgow. Excellent transport links make this a peaceful alternative to the hustle and bustle of the city. Single Occupancy from £60 per person. Please call to check & confirm availability.